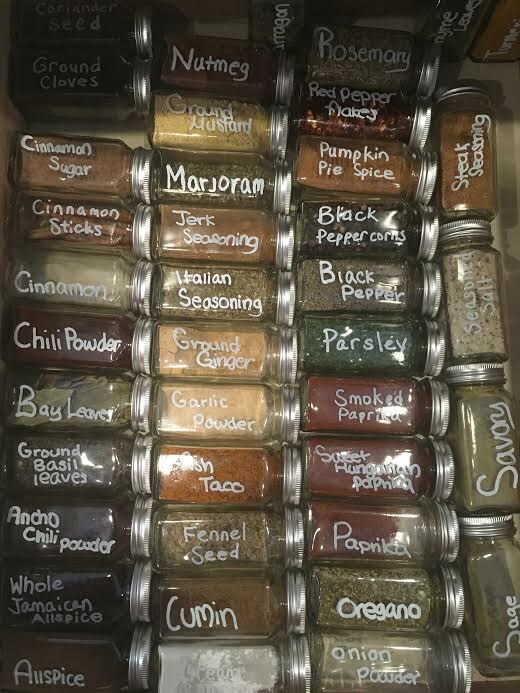 Are you looking for a simple spice drawer organization solution? 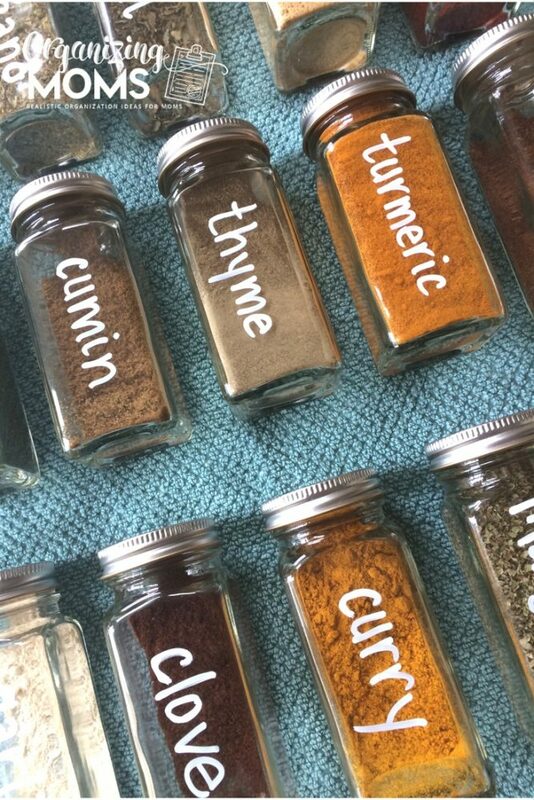 Tired of digging through your cabinets and drawers to find the spices you need? 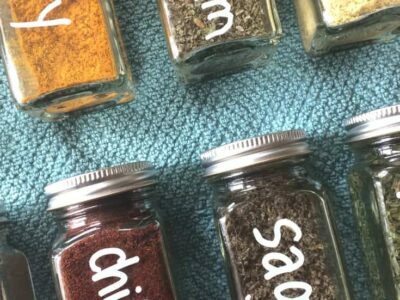 Today’s post will take you through a step-by-step spice drawer organization process so you can easily access all of the spices you need, when you need them! Be sure to catch the two spice-related tips in this post. 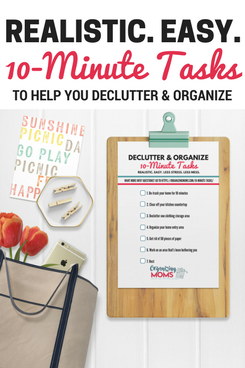 One will make organization easier, and one will save you money! Assess your spice inventory. 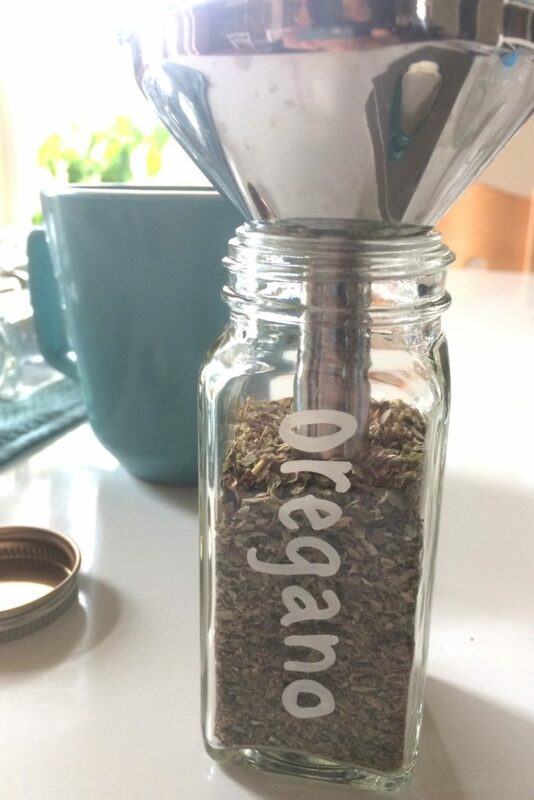 I had a lot of spices that I never used. I bought them years ago for ONE recipe, and then they just sat in my spice drawer (and moved across the country with us!). 2. 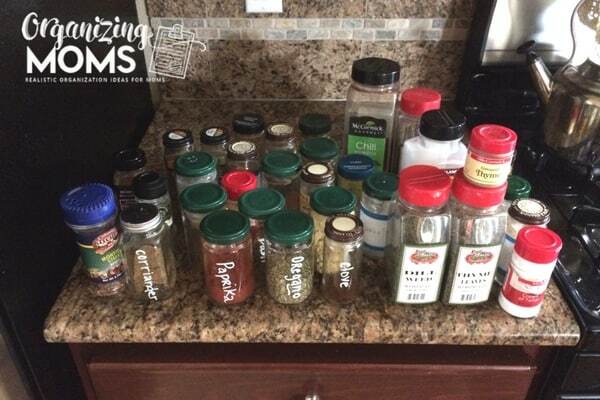 Take all of your spices out, and get rid of the spices you never use. I took the picture above as I was decluttering our spice drawer. After reading the expiration dates on these bottles, I ended up getting rid of a lot more of them. 3. 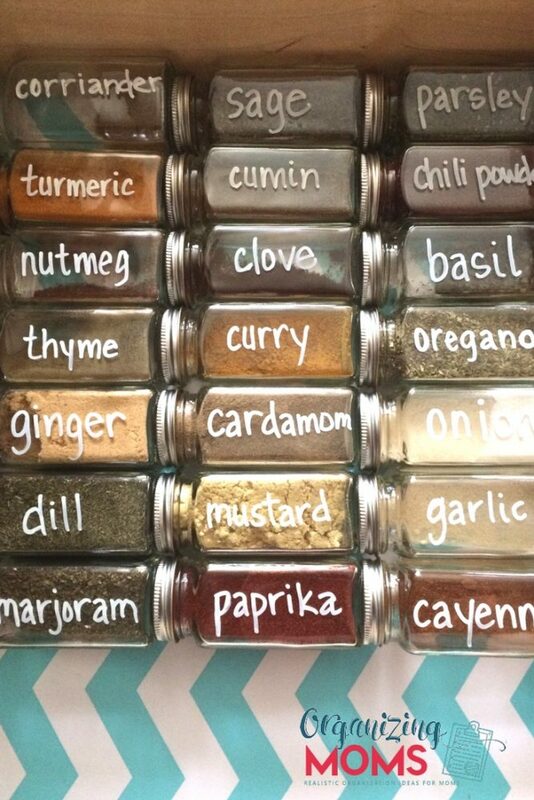 Take a good look at your spice containers. Are they working for you? Although I had tried to up-cycle some old tomato paste jars into cute spice jars, they just weren’t working. They rolled around all over the place, and I usually couldn’t see the labels I had drawn on with a paint pen. I saw some cute spice drawer organizer tools on Amazon, but I decided to invest in squared spice jars instead. I already had a few square spice jars, and I knew they wouldn’t roll around in the drawer. 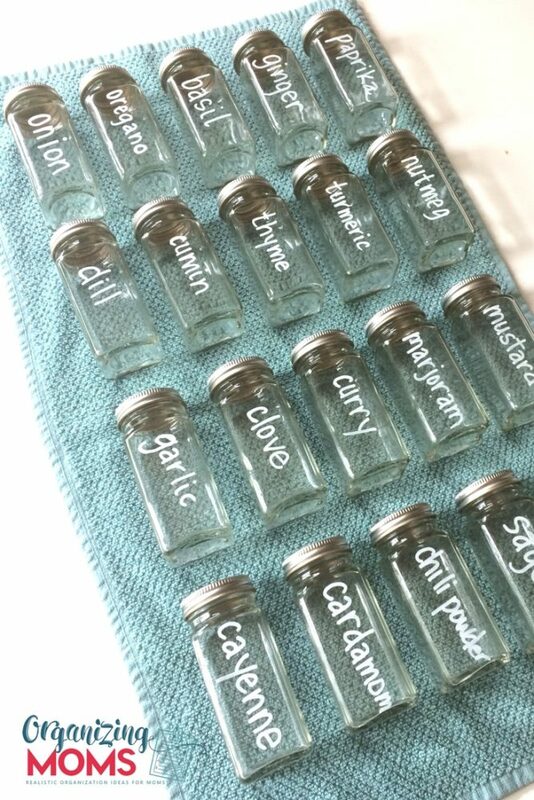 Plus, a single type of spice jars made arranging and finding everything a lot easier. TIP: Use squared spice jars instead of round ones. 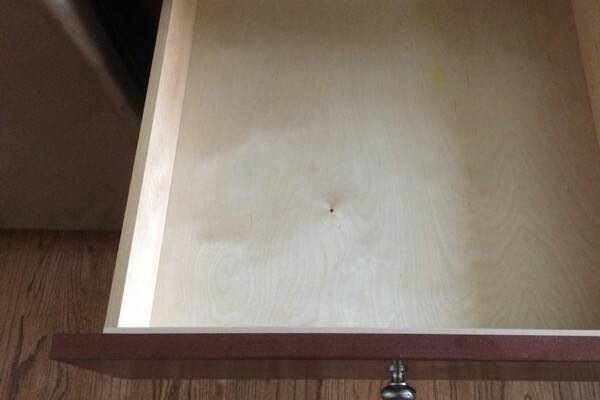 They won’t roll around in the drawer, and you’ll be able to find things easier! 4. 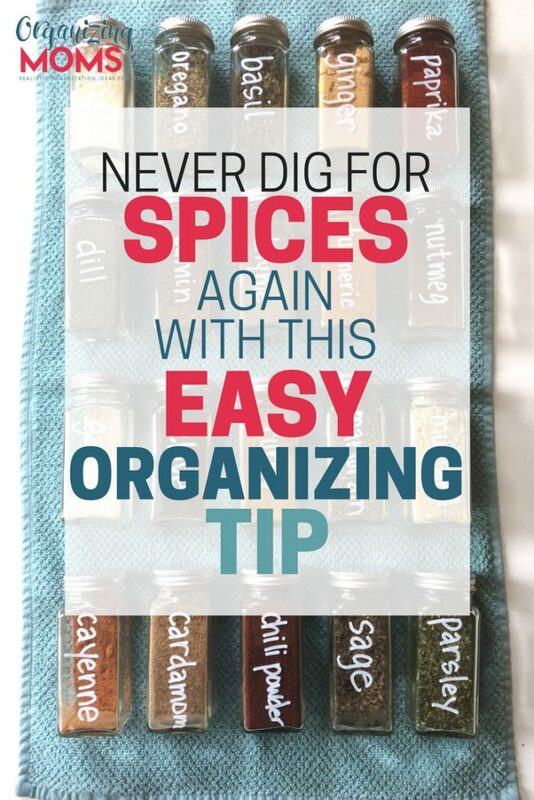 Clean out the drawer you plan to use to store your spices. I was shocked to see how messy the bottom of our spice drawer had become! 5. 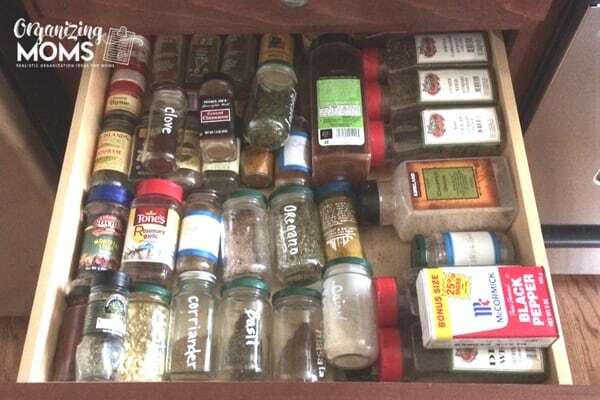 Line your spice drawer (optional). I had some of this drawer liner paper on hand, but I really don’t recommend it. It looks pretty, but it gets little air bubbles in it that ruin the whole look. 6. 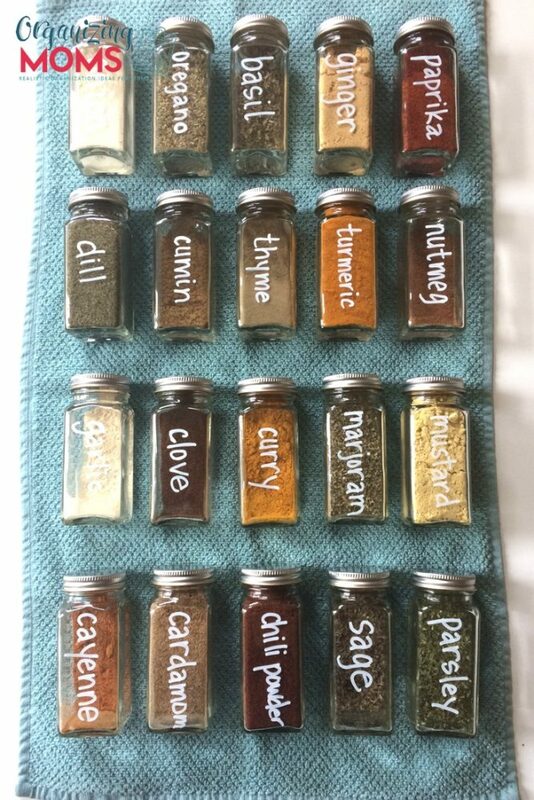 Label your spice jars. 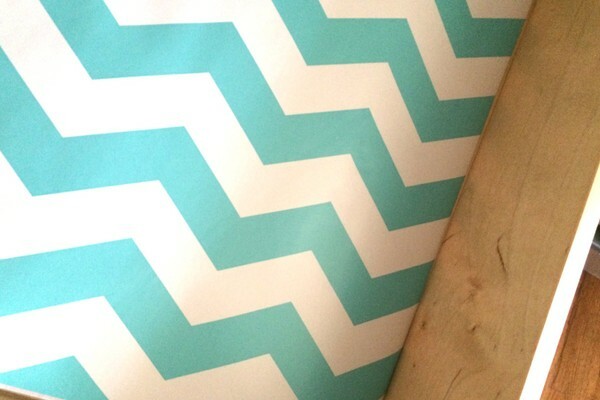 There are a lot of ways you could do this, but I opted to use an oil-based paint marker. I wanted my labels to be big and obvious! 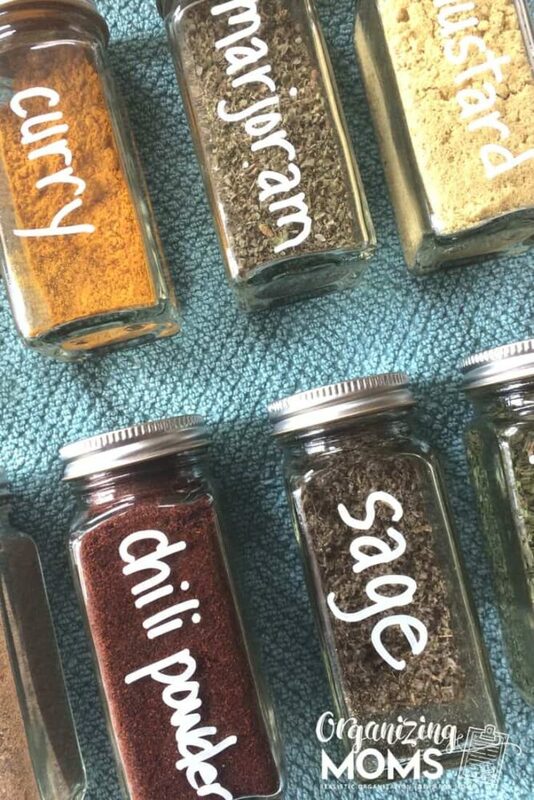 After I labeled all of my spice jars, I put them on a towel to dry. It didn’t take long for the paint to dry, but I wanted to make sure everything was set to go before the next step. 7. Fill your spice jars. Using a funnel made the whole process easier. You could also make a paper cone and use that as a make-shift funnel. That’s what I ended up doing after a while so the spices wouldn’t cross-contaminate. As you fill your spice jars the whole project starts to get really pretty. I love the contrast between the color of the spices and the white label text. TIP: Find a grocer that lets you buy spices in “bulk.” Many co-ops and grocery stores will let you buy spices by weight, and you only have to purchase what you need. 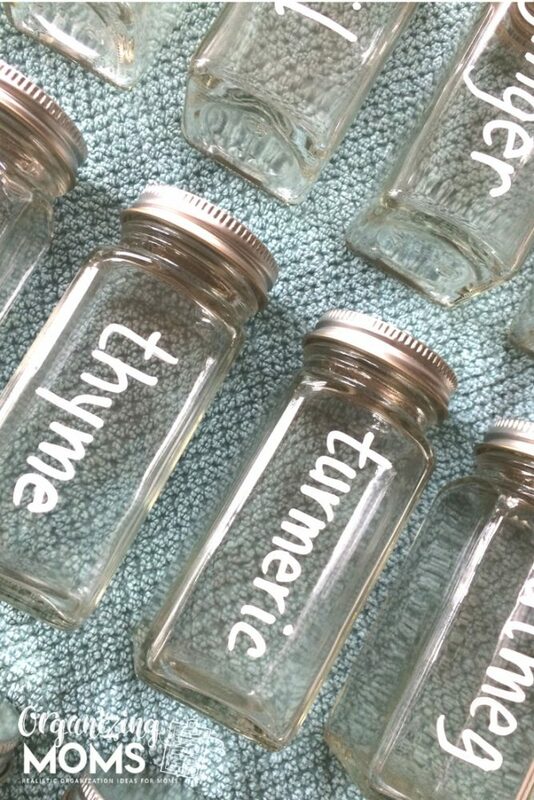 That way, you only have to buy enough for your spice jar, or for your recipe if you don’t use a particular spice often. It’s a real money-saver! 8. Put your spice jars back in the drawer! 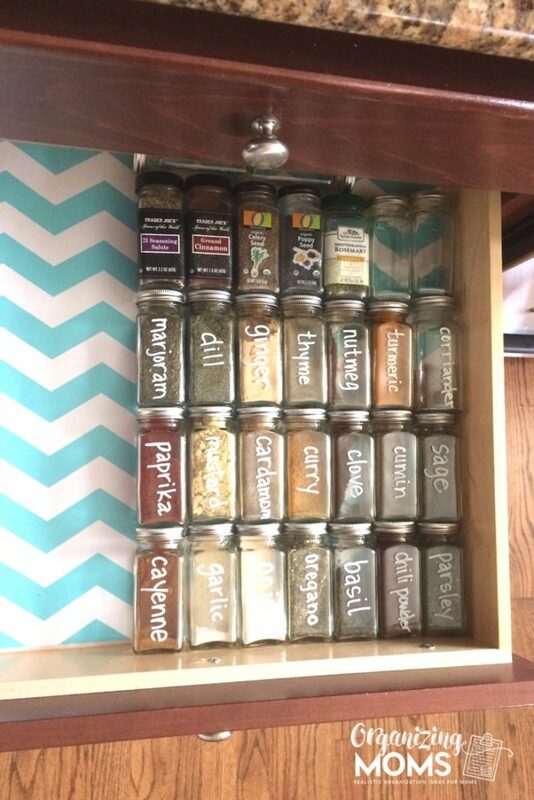 Some people like to alphabetize them, but I prefer to put the most-frequently-used spices up front. Organize them in a way that will work best for you. 9. Adapt as needed. 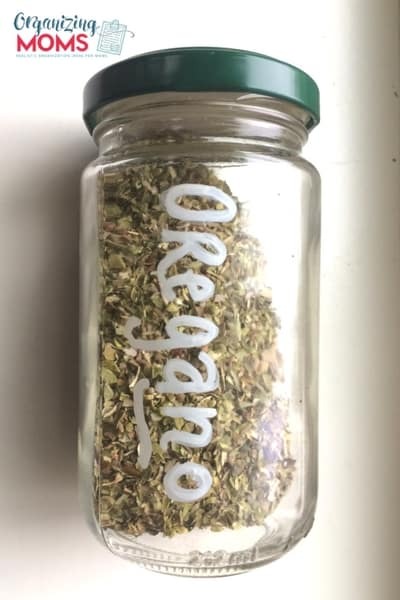 I had a few extra square spice jars from the store that I added to the back of my drawer. Over time, I’ll probably re-arrange things to better suit our cooking habits. But for now, I’m happy with the results! photo by: Reader Jill S.
Drawer liner paper (optional) – I’m not linking to the brand I used because it had a lot of issues with air bubbles. It was more of a hassle than it was worth. If you want something pretty underneath your spices, you could use wrapping paper or any other pretty paper you have on hand.